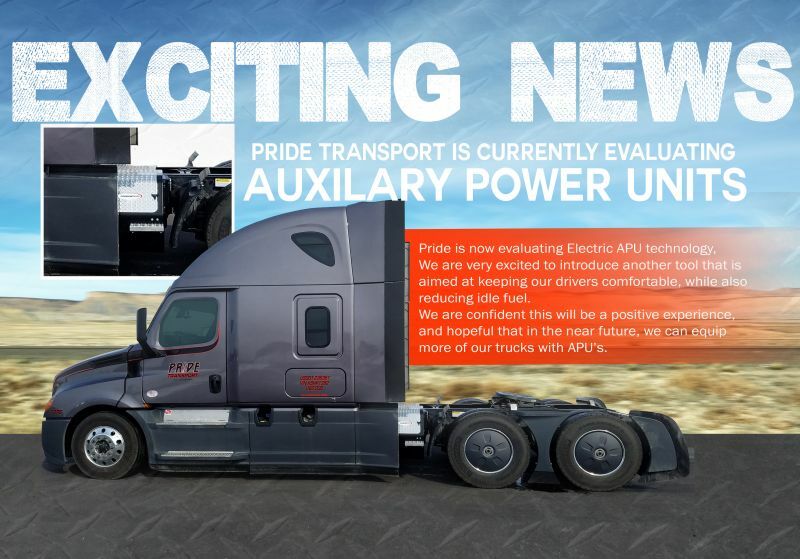 Exciting News: Pride Transport is currently evaluating Auxiliary Power Units! Pride is now evaluating Electric APU technology. We are very excited to introduce another tool that is aimed at keeping our drivers comfortable, while also reducing idle fuel. We are confident this will be a positive experience and hopeful in the near future, we can equip more of our trucks with APUs. 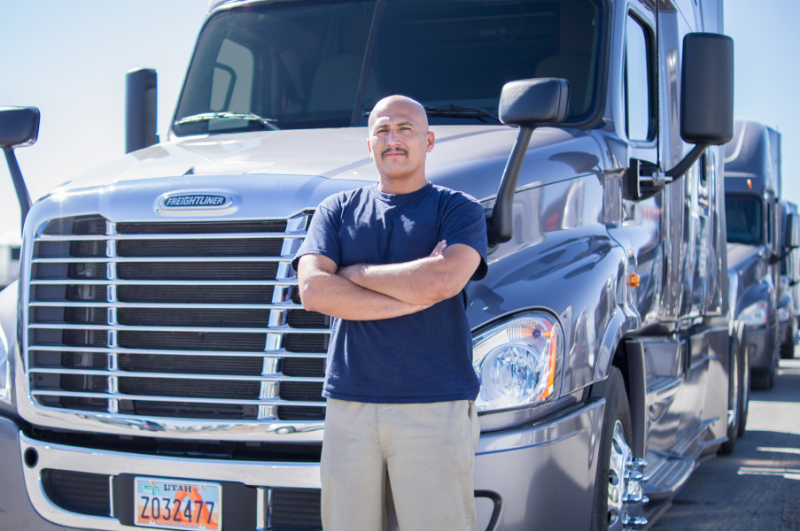 CDL-A Truck Drivers: Take advantage of our new, industry-leading pay program - only at Pride! 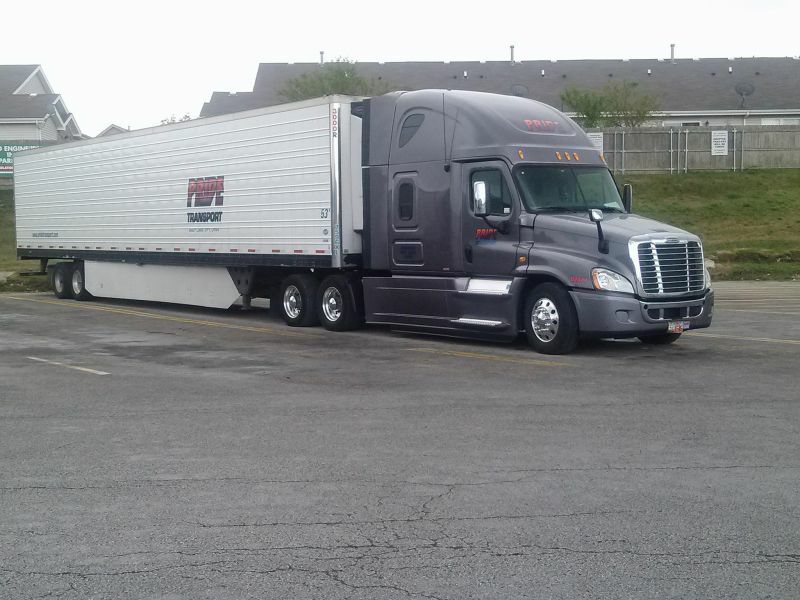 When it comes to your pay, Pride Transport makes sure you don’t fall short. 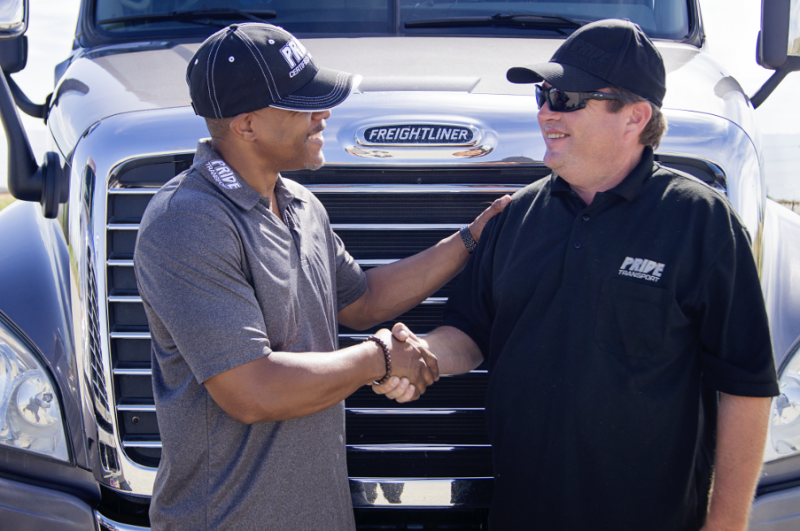 With Pride's Point-to-Point Pay Program, you get paid for the distance you drive, not just the total length of the load, earning up to 55 CPM! That means higher pay per mile, including deadhead miles at up to 20 cents more per mile than base pay. Your experience equals real money in your pocket! Pride’s unique point system tied to your experience is the only one of its kind – ensuring you earn the pay you deserve for the miles you actually run. More experience equals more points which equals more money for you! For example, 3 years’ experience can earn you 30K career points to boost your pay. Find out how much you can earn on Pride’s Point-to-Point Program today. This company means a lot to me. Not only is Pride my livelihood, Pride is also my family. I feel like this company just keeps getting better and better for me. I absolutely LOVE driving for Pride and I would highly recommend anyone else who is thinking about transferring over to a different company to come to Pride. Treatment: Here at Pride, I am treated with absolute respect and I am always told the truth. I honestly can’t even remember the last time I had to say my truck number over the phone here. Mileage: Pride has kept me running as hard as I want in order to maximize my pay. In the year and 5 months that I have worked here, 9 times out of 10, I have received my next load’s information before I even arrive at my current load’s consignee. Home Time: Home Time is pretty simple here at Pride: 14 day notice on home time, and they will get you home. I have never had a requested home time denied, and I have always been sent home on time (I usually stay out for 8-10 weeks at a time). Equipment: Pride runs really nice and very well maintained equipment. If my truck is ever dirty all I have to do is request an advance to get it washed, and it’ll get done. 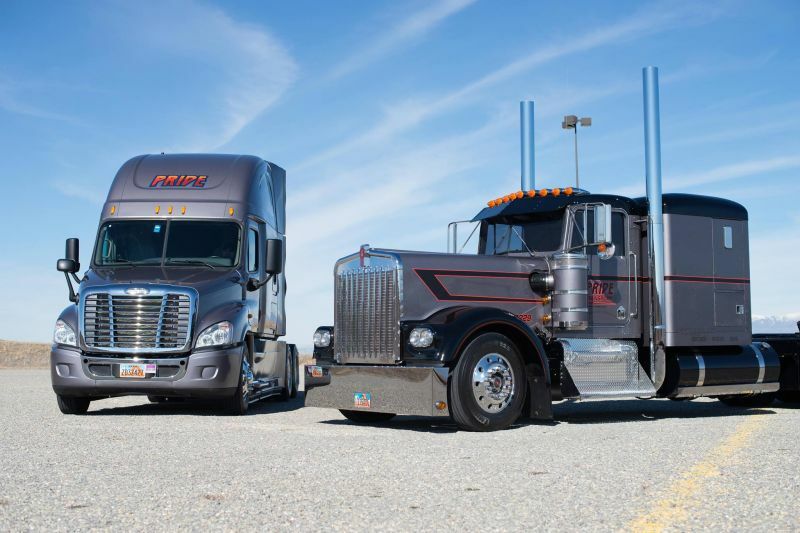 Haven’t you ever heard someone say, “You gotta take Pride in your ride?” Well that’s exactly what Pride does. The Terminal: Located in the beautiful Salt Lake City, UT, Pride’s terminal is a very comfortable and welcoming place to stay. With exercise equipment, pool and ping pong tables, TVs, laundry washing equipment, clean showers, single person use restrooms, a covered patio area and a refreshment purchasing station, what more could you really ask for? Pride is a company that actually takes Pride in what we all do everyday. So, with all that being said about my experience I look forward to having the honor to continue driving for Pride Transport. A shout out to Pride...my son is one of you drivers. Just want to express my gratitude for treating him with such dignity and respect like family. Best rating job he's ever had. Though I have to admit you are spoiling him! LOL But...he deserves it. 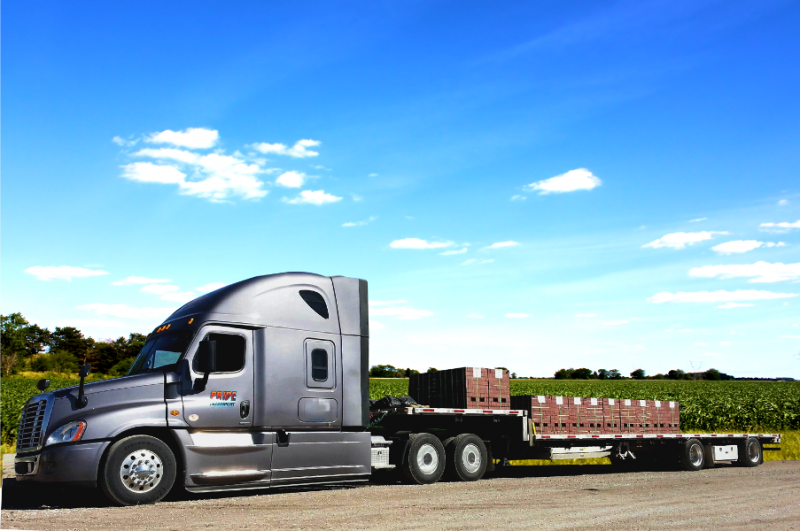 A big thanks to all of you truckers out there! 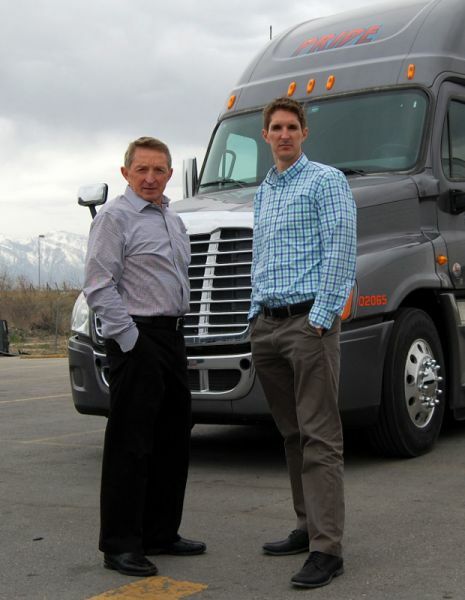 Pride Transport is truly a Equal Opportunity Employer. I started work here in January. From the interview process until now it has been amazing. After working just one day, I had difficulties completing one task. Speaking with the maintenance and the hiring manager I was told, if you need help with anything just ask. We will help you, or get you whatever you need to be successful working with our company. WOW!!! You can see how much this company cares about their employees. I can see why the shop employees have worked here for so long, most of them 12+ years, some much longer. The two things I enjoy the most working here are, 1 If you do your job nobody says anything, except thank you. (No Micromanagement) 2 The positive culture at Pride is infectious!!! The people that work here are genuinely nice, welcoming, and care about what they do. As far as work goes, I'm rounding third (not very fast) heading for home. I'm truly thankful to Pride for giving me this opportunity. Pride is an awesome place to work. Everyone is friendly they treat you as a person or extended family instead of just as an employee. The DM's are awesome also they do a great job of keeping the wheels turning. If I could give them more than 5 stars I would.